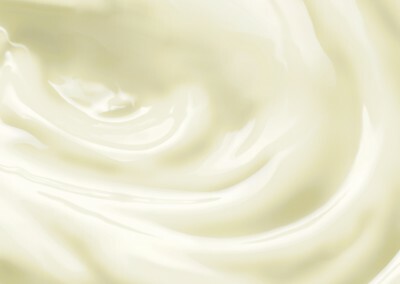 When preparing one batch of Bravo Yogurt, you will be producing 1 liter of finished product, which is the equivalent of one week of product for you to consume. 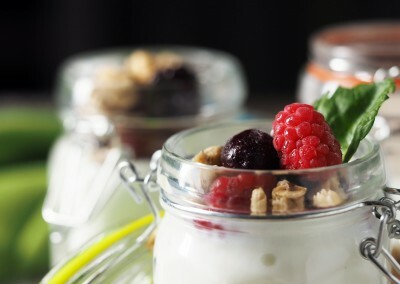 The actual expiration of the yogurt is 2 weeks after preparation refrigerated. 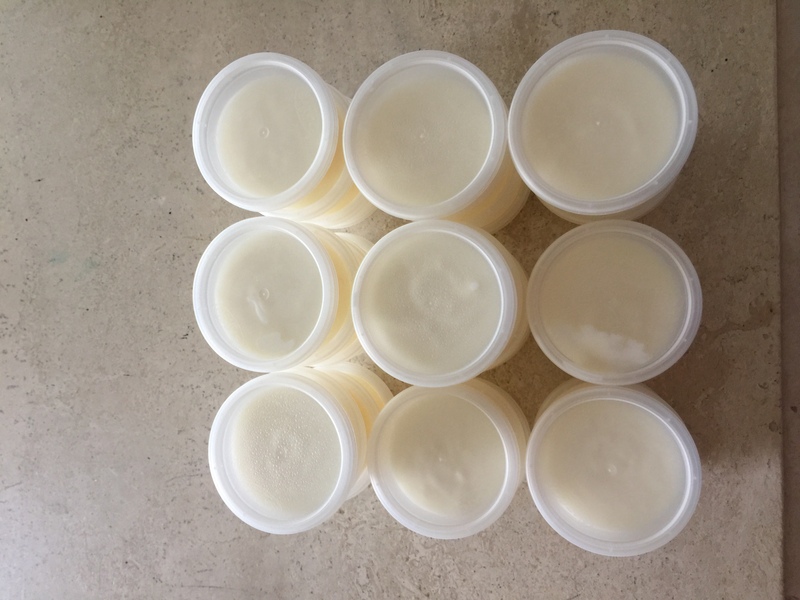 Important: Store the Yogurt Starter Kit in the refrigerator, in it’s original packaging, inside a zip lock bag, to protect it from humidity until ready to use. 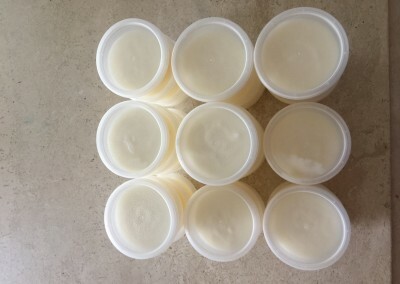 Organic Bovine colostrum (contains milk), a blend of active cultures which include; strains of lactobacillus, and broad spectrum dietary supplements. Active cultures including strains of lactobacillus and yeast. 1 Liter of whole, organic, pasteurized, homogenized or raw milk. Avoid using Ultra-pasteurized (UHT) milk because the high temperatures used to sterilize it completely break down the milk proteins. Avoid milk with added preservatives, hormones, or other chemical substances. In some countries, milk is regularly supplemented with Vitamin A (6% DV), Vitamin D (25% DV) and Calcium (30% DV). This is acceptable to prepare Bravo with. Do not use EXTRA ADDED Vitamin A and D milk. Do Not Use Rice, Soy, Almond or Lactose-Free, 2% or Fat Free Milk. Goat’s milk may be used if the same guidelines are followed. 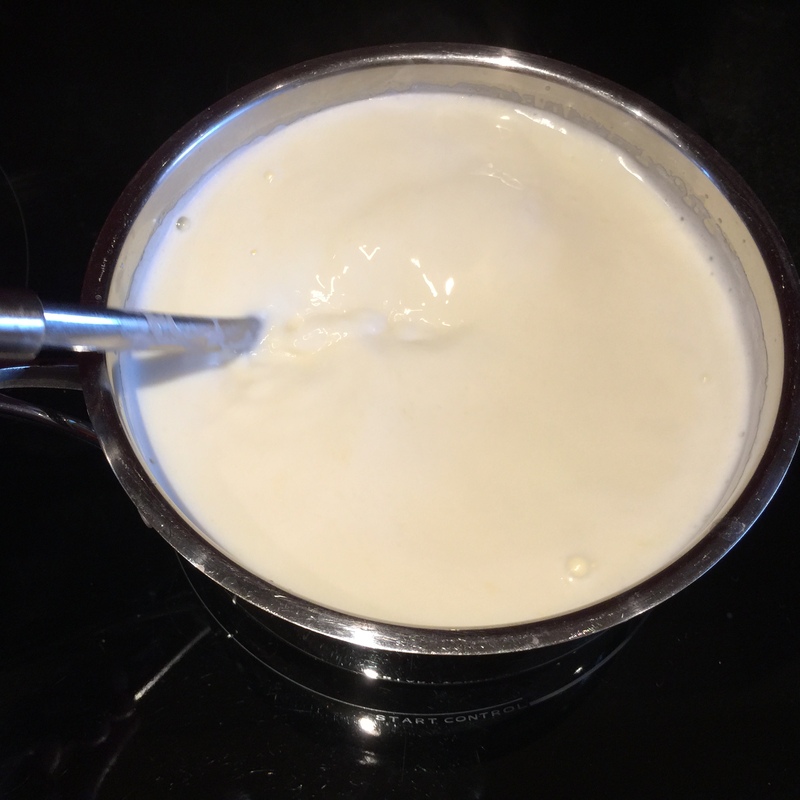 We recommend using Jersy Milk (Gold-Top) milk for the A2 Casein, although most of the casein is denatured during boiling. 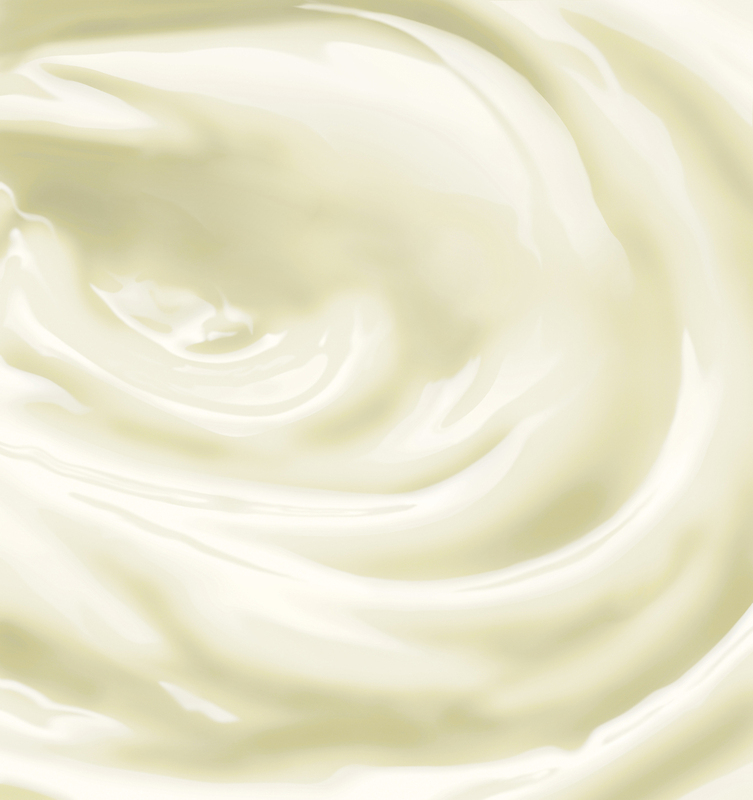 The end product is exceptionally creamy in texture. 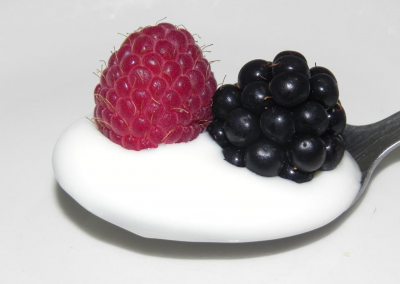 Keep in mind that by changing the type of milk and it’s source, you will be changing the thickness of the final product. Keep all utensils and materials separate from other household items (i.e. : place in a clean plastic container which seals). Use these utensils exclusively for the preparation of Bravo yogurt. They may be washed in dishwasher. Wash hands extremely well before beginning the preparation process and dry hands with clean paper towels which you will dispose of immediately after using. Be sure all work surfaces and utensils are clean. 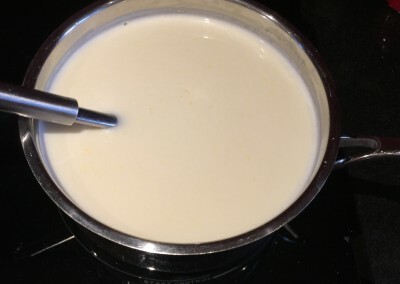 Boil 1 litre of milk in the pan, stirring continuously to keep from sticking or burning until it reaches the boiling point. 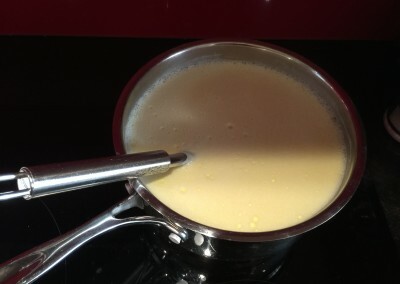 Milk boils when it rises to the top of the pan. Immediately remove from heat. 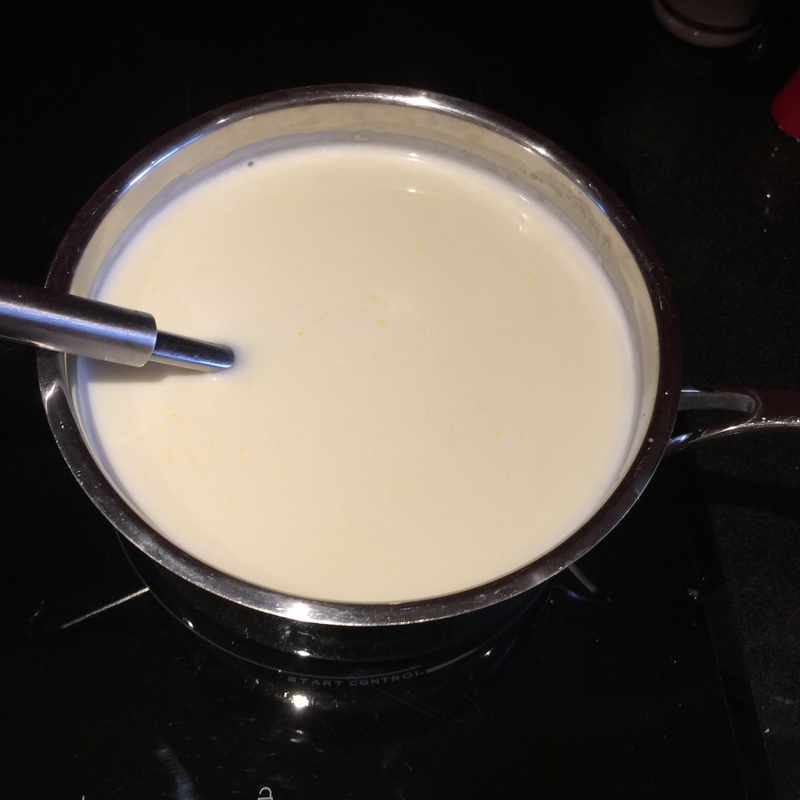 It is critical that you do not over boil milk. Do not leave the pan unattended. Cool milk to room temperature (68-86º F) or (20-30ºC) without stirring. Simply leave it at room temperature to cool. Once cooled, remove the thick layer (casein) off the top and discard it. 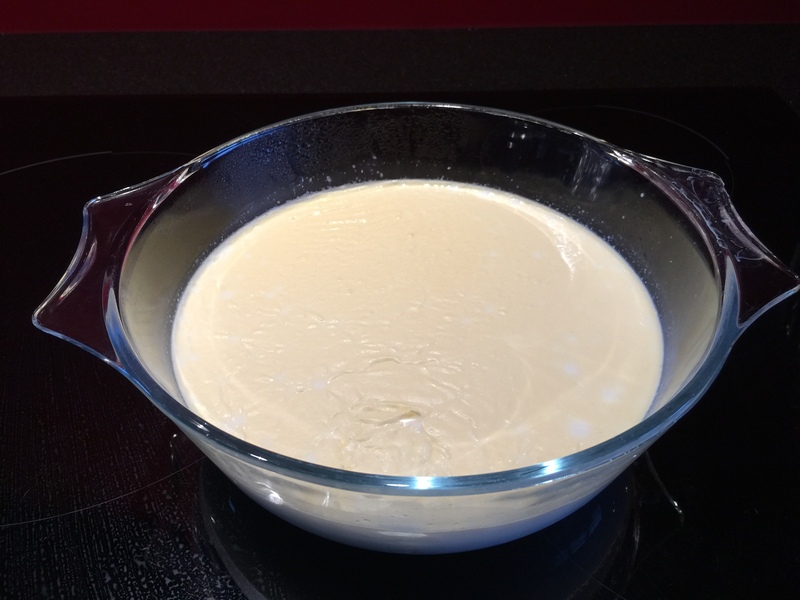 When milk is no longer hot but simply warm and the casein has been removed, transfer the milk into a clean glass bowl or dish. Gently add 1 bottle of powder mix and 1 bag of starter mix and stir thoroughly with a tablespoon until all clumps have been completely dissolved. 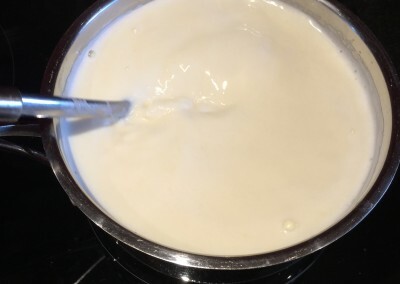 The best way to avoid clumping is to add powders to a small amount of milk and dissolve it extremely well, and when all the clumps have been dissolved, then add it to the remaining milk. Loosely cover the bowl with aluminium foil allowing air to pass over fermenting milk. 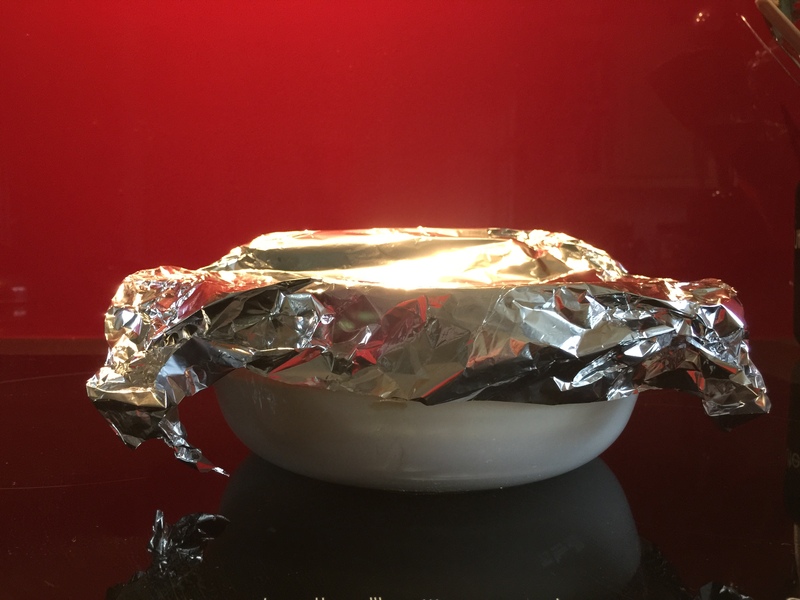 Set the bowl aside in a draft free location and leave undisturbed where the temperature will remain (68-86º F) or (20-30ºC). Do not mix or move during the fermentation process. Allow to rest at room temperature. Bravo will ferment in 24 to 48 hours (depending on room temperature). Check after 24 hours for the proper thickness. If still not ready, check again after 48 hours. (It can stay at room temperature up to 48 hours). 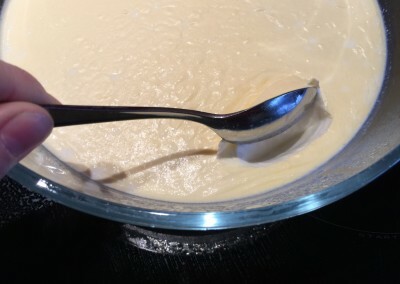 You can check from time to time by taking a tablespoon and scooping a small amount from the edge of the bowl. Do not stir the yogurt because stirring will stop the fermentation process. Once Bravo has reached the appropriate thickness, mix it well using a tablespoon. If clumps are present, strain it using the metal. 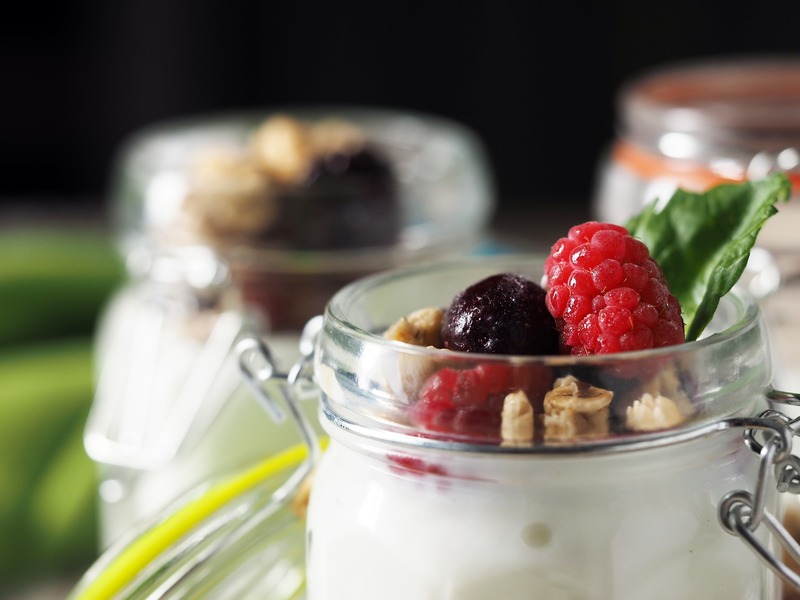 Split the product into individual single serving glass jars or BPA-free pots. Refrigerate for 2 hours before consuming. Bravo can be stored in the fridge for a maximum of 2 weeks after the preparation. Bravo may NOT be frozen. Do not consume past the fourteen-day expiration date. Yes. Milk, once boiled, can be stored in the freezer for up to 6 months. However, the final yogurt product cannot be frozen. 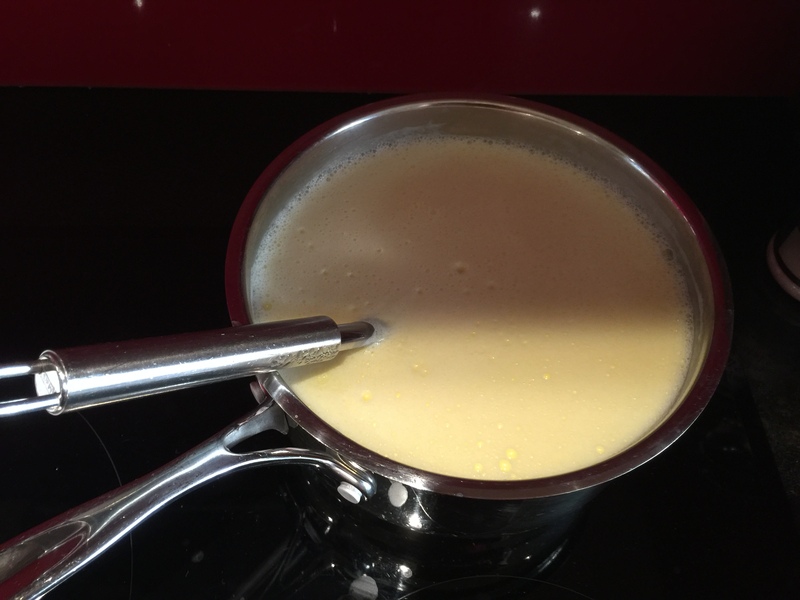 WHAT CAN CAUSE THE MILK NOT TO BOIL? The flame or potency of your cooking range is not high enough, or the pot you are using is too thick. CAN MILK BE BOILED IN THE MICROWAVE? Yes, but do not leave it unattended. 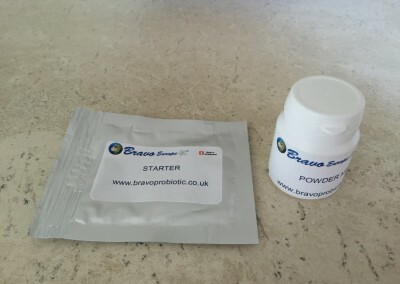 CAN MILK FROM OTHER MAMMALS BE USED FOR BRAVO PREPARATION? Yes, in general terms, every kind of mammal’s milk can be used. Milk from cows, goats, sheep, llama, and camel can be used. Please understand that the consistency and taste of the end product can vary depending on the type of milk used. However, the consistency does not dictate the potency. CAN VEGETARIAN MILK BE USED FOR BRAVO PREPARATION? CAN I TAKE THE BRAVO YOGURT IF I AM LACTOSE INTOLERANT? 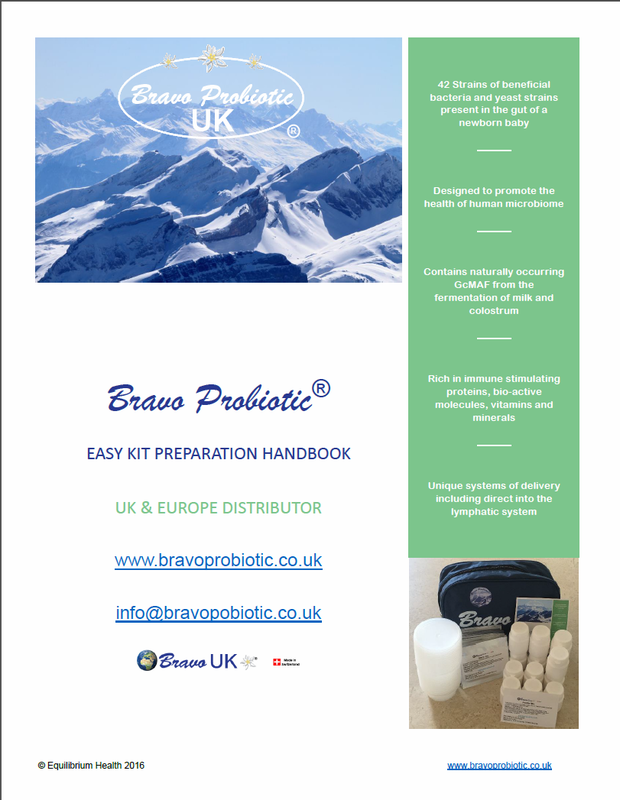 Bravo is usually tolerated very well even by subjects with allergies and intolerances by the removal of lactose from the final product because it is consumed by the bacteria during the fermentation process. In some cases, it actually reduces such intolerances by aiding in the rebalancing of the immune system. 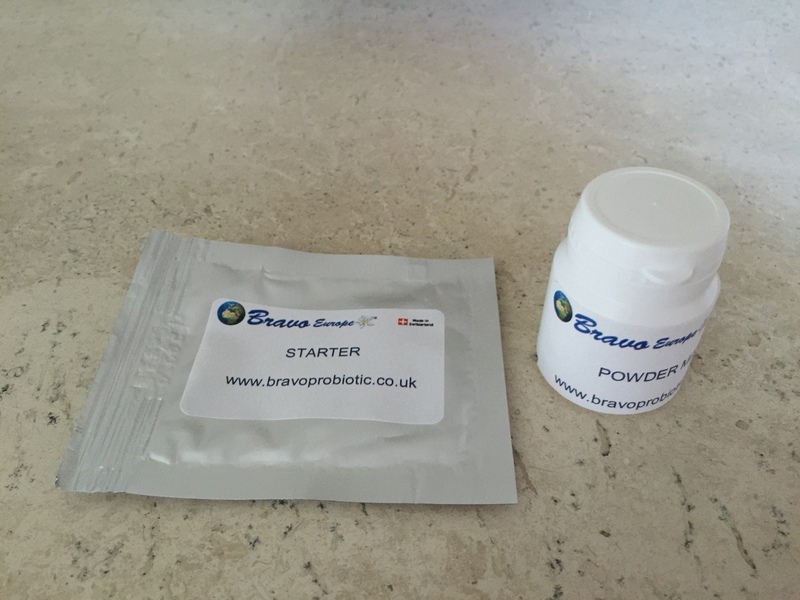 DO THE POWDERS IN THE STARTER KIT NEED TO BE REFRIGERATED? 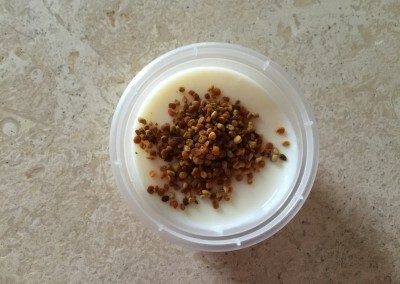 The powders are very stable, thus they can stay for weeks at room temperature. However, if the room temperature is too high or if you do not plan to use them immediately, it is preferable to store them into the refrigerator (not freezer) far from humidity inside their original envelope.